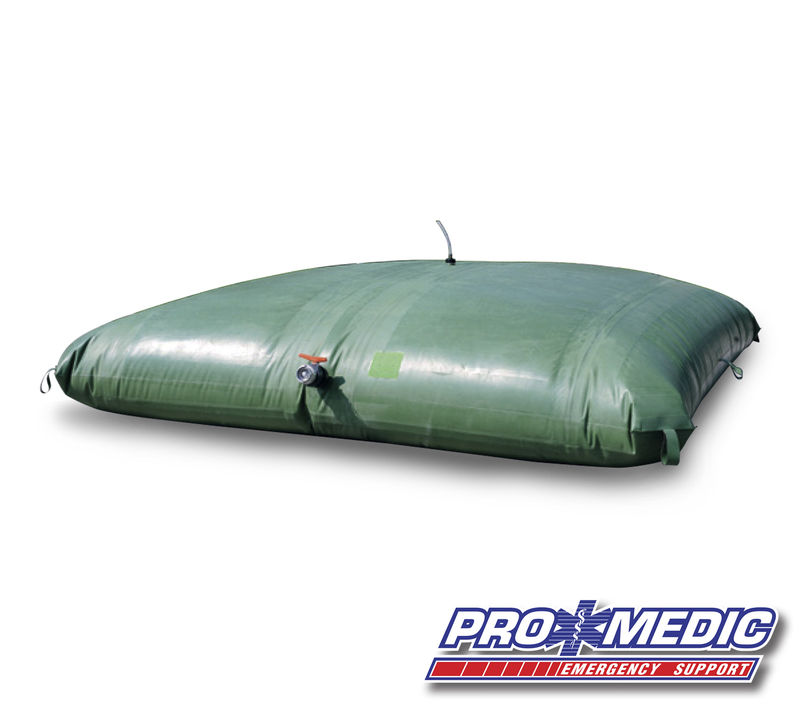 Often referred to as layflat or pillow tanks. 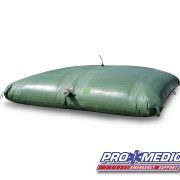 Our bladder tanks have been developed especially for the harsh emergency aid environment. 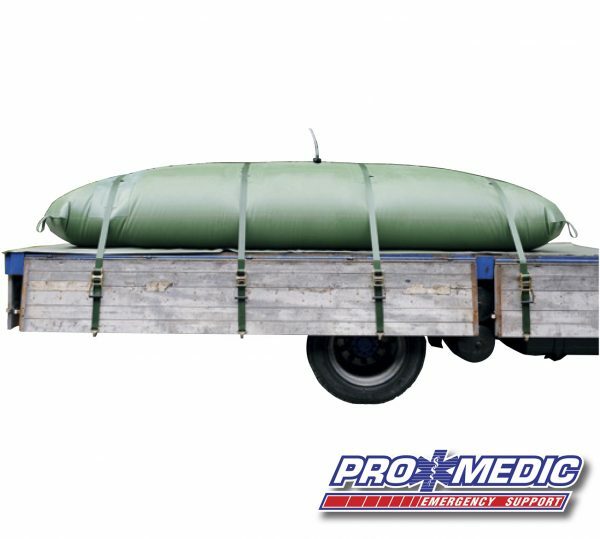 There are two specifications, one for economic water storage and the second for heavy duty multi-site storage applications and water transportation. The tanks can be unrolled and used on any area of flat ground which has been cleared of debris.